While outbound marketing's power is a shadow of its former self, it will always play a vital role. Especially when used with inbound marketing. 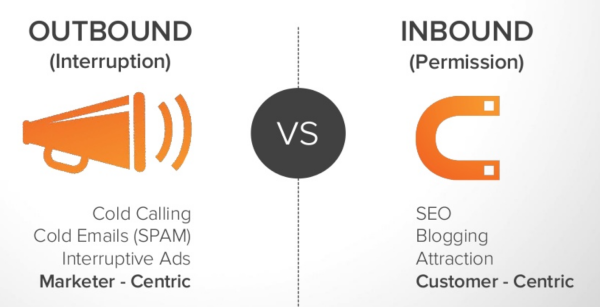 The false dichotomy of outbound marketing vs. inbound marketing continues. Like an epic showdown of two storied foes, one is contrasted against the other as if they are in a fight to the death where the winner takes all. It’s not that simple. And a marketer who thinks that only one of the two approaches are all that’s necessary is doing the equivalent of fighting with one hand tied behind their back. 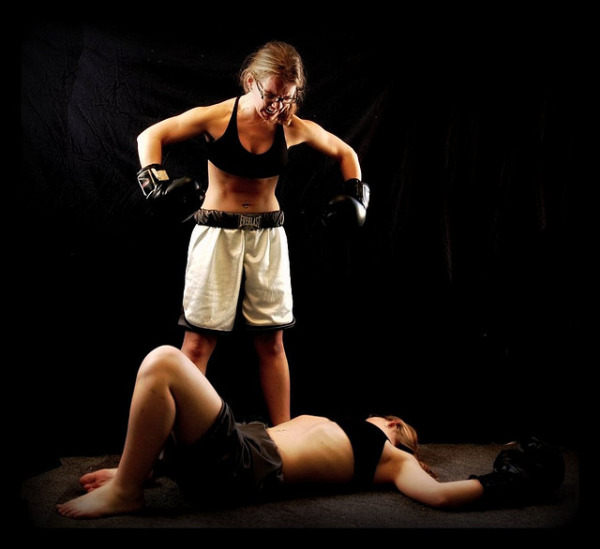 Spoiler alert: fighters who tie one hand behind their back lose approximately 100% of the time. In a nutshell, outbound marketing includes tactics popular during most of the 20th century where people were interrupted while they were consuming media in which they were interested. Examples include advertising, cold calling, direct mail, email spamming, etc. In contrast, inbound marketing is about getting found online, converting a visitor to a lead, and then measuring, analyzing and iterating to refine the process and improve the results. Marketers are publishing useful, helpful and even entertaining content about solutions to the problems for which their prospective customers are searching online. Keyword research and SEO are a part of this and blogging is the primary method of publishing the information. Social media is used to help spread their content and attract more traffic. Once on a site, a visitor is offered something valuable related to their research (like an ebook) in return for their email address and contact information. Now with permission granted, the marketer continues to offer helpful information via email on a regular basis to the prospective customer. If there’s a fit, the prospect takes the marketers “digital hand” as they are guided through their buying experience. Content – A continuous stream of helpful content that fills the requirements of their buying research. 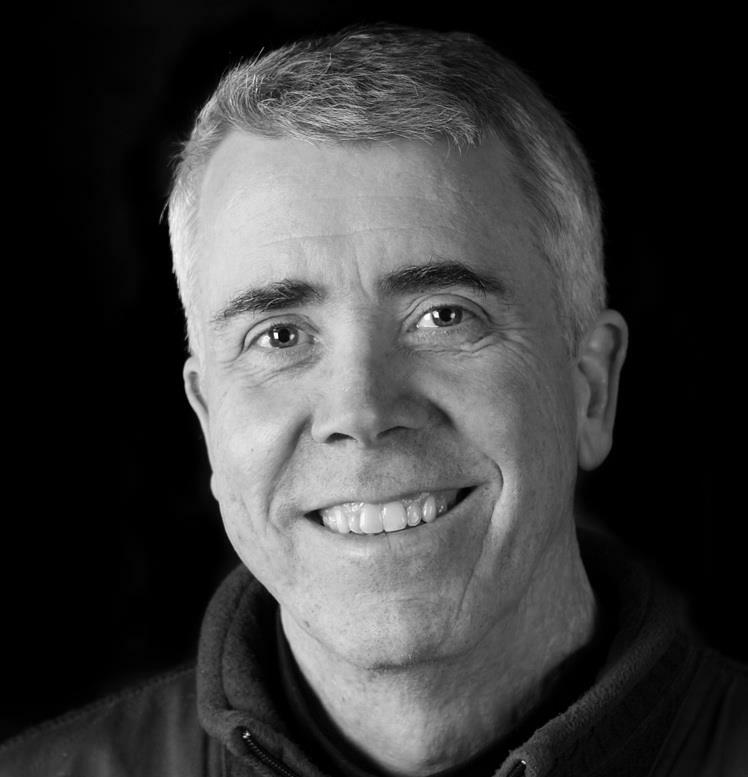 Context – The right content has to be provided at the right time. For instance, after a lead converts, they are more likely to next want information about your company before getting a price quote or product demo. Several technological and legislative developments weakened the longstanding power of outbound marketing. People have always hated being marketed to, and in recent years they have been able to tune out more and more unwanted marketing messages. These days, consumers can avoid a lot more marketing messages than before. For that we can thank DVRs, satellite radio, MP3 players, Caller ID, Do Not Call Lists, Do Not Mail Lists, CAN-SPAM legislation, Internet ad pop up blockers and RSS readers. 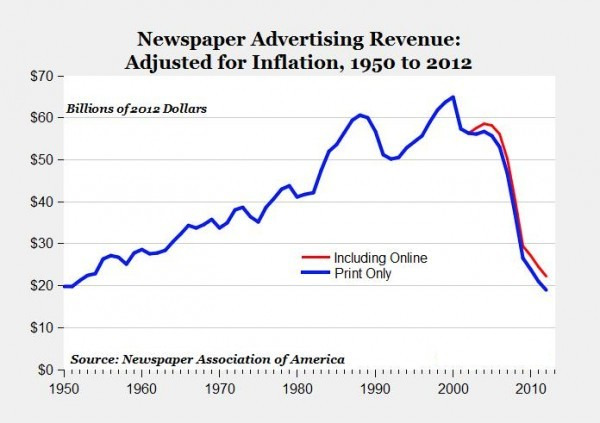 Newspaper revenues in 2012 dropped to 1950 levels. And they’re not coming back. The growing effectiveness of inbound marketing is because it responds to the changing way that people want to research purchases and buy. In years past, when a buyer was researching a purchase, they had to contact the seller in order to learn about the product, pricing, options, guarantees, etc. For instance, when someone wanted to buy a car they had to make a trip to the dealership to get most of the information. 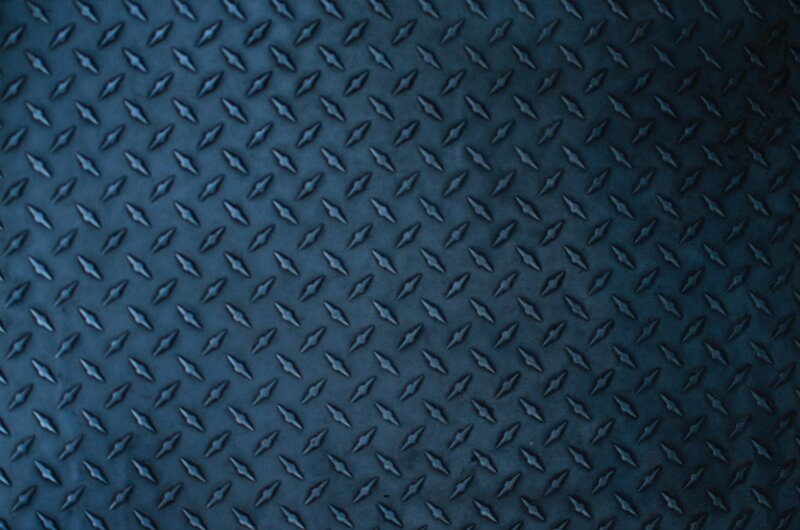 At that point, the sales person could influence more of the sales process since they had the leverage of information. Now, thanks to the Internet, buyers can research the product without having to first go to the seller. Before visiting a dealership, the car buyer can research what options are available, the selling price (and the dealer’s price), reviews, safety data, etc. The buyer can also use social media to get the opinion of friends and even strangers. In a B2B buying situation, a study by the Corporate Executive Board found that buyers are now 57%-70% through their purchase before they first contact the seller. 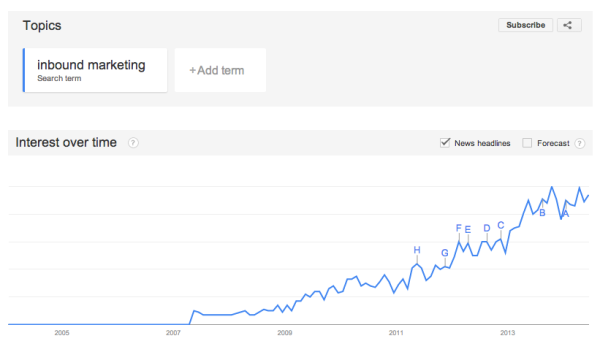 Does inbound marketing work? 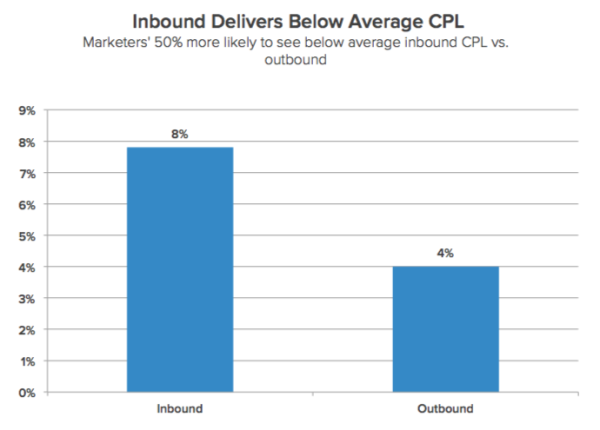 According to HubSpot’s annual State of Inbound Marketing Report, companies who are increasing their inbound marketing budgets are enjoying a lower cost per lead, shortening their sales cycles and increasing their sales close rates. 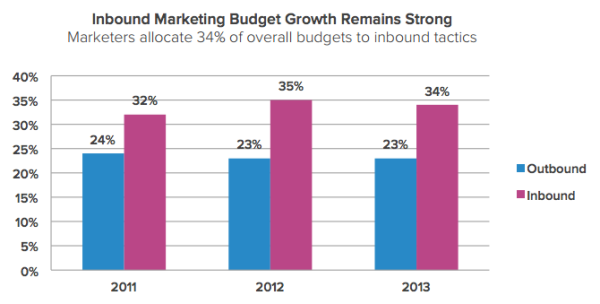 And, marketers are moving more of their budgets to inbound marketing from outbound marketing. When radio was first introduced in the 1920s, “experts” predicted that it would replace newspapers. Later, in the 1950s there were many who predicted TV would replace radio. None of that happened. Instead, companies took advantage of the strengths of each medium to refine their marketing strategies. They still do. Similarly, the notion that inbound marketing might replace outbound marketing is equally unfounded. 60% said outbound calls or emails have led to an IT vendor's being evaluated. 75% said they'd decided to attend an event or take an appointment after having received a cold call or email. The synergy of outbound marketing and inbound marketing brings to mind the notion of a freezer and a microwave. They’re very different appliances. But they work beautifully together. An example of outbound marketing working well with inbound marketing is American Express. Their advertising targeting small business owners is not about signing up for corporate credit cards, but rather urging them to visit their Open Forum website for valuable resources and advice on running a business. Once on the site, visitors can consume information and sign up for additional free resources. Then, the relationship deepens and the sales magic takes place. Do you think outbound marketing is dead?